You are a Monarch Butterfly! You are confident and classy just like the monarch butterfly. The monarch is famous for its spectacular migration to overwintering sites in Mexico and California, a trip of up to 4,000 kilometres. Sadly, the monarch’s population is declining. 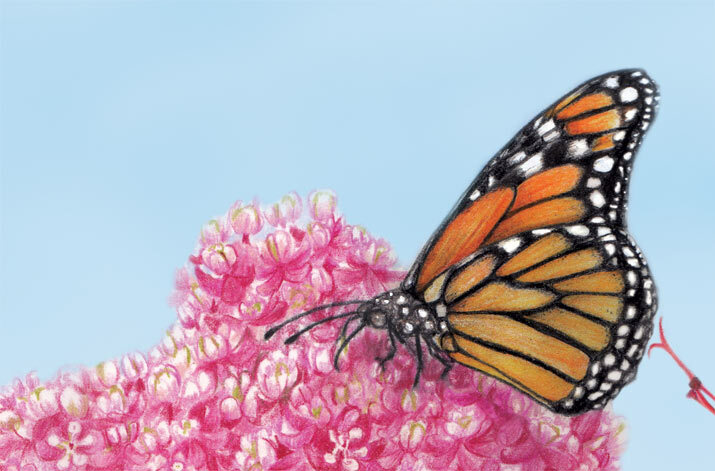 You can help the monarch butterfly by growing a delicious feast of milkweed species and nectar-rich native flowers on your property.